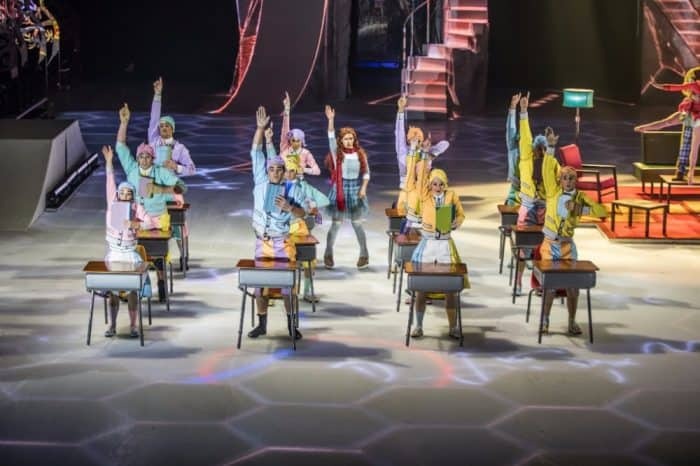 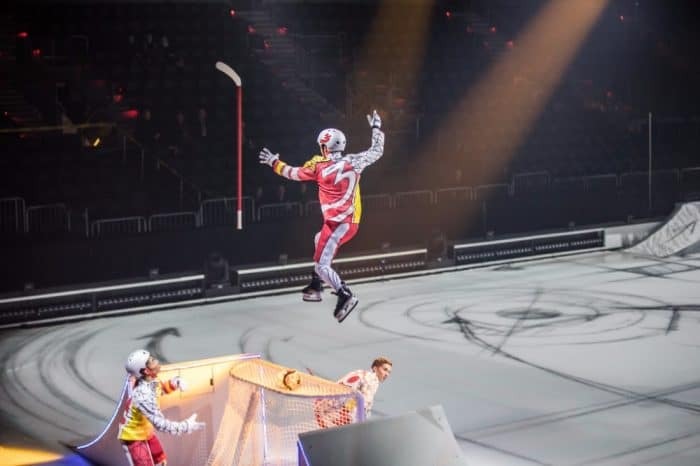 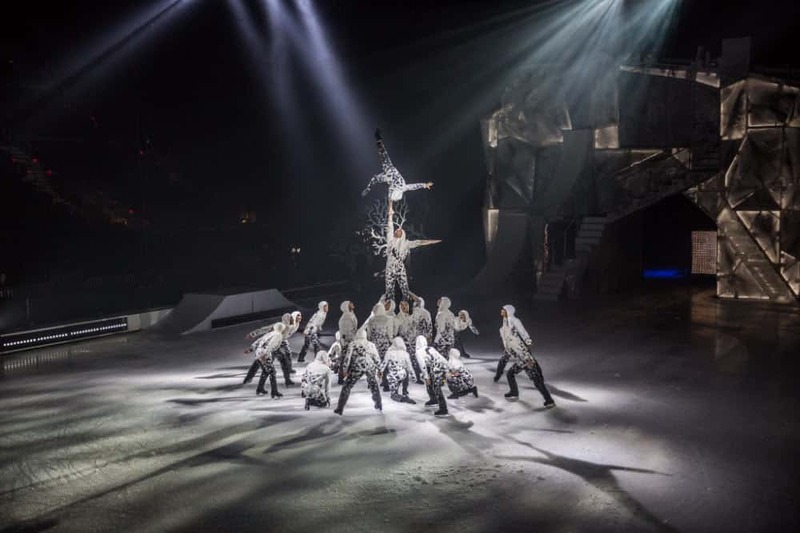 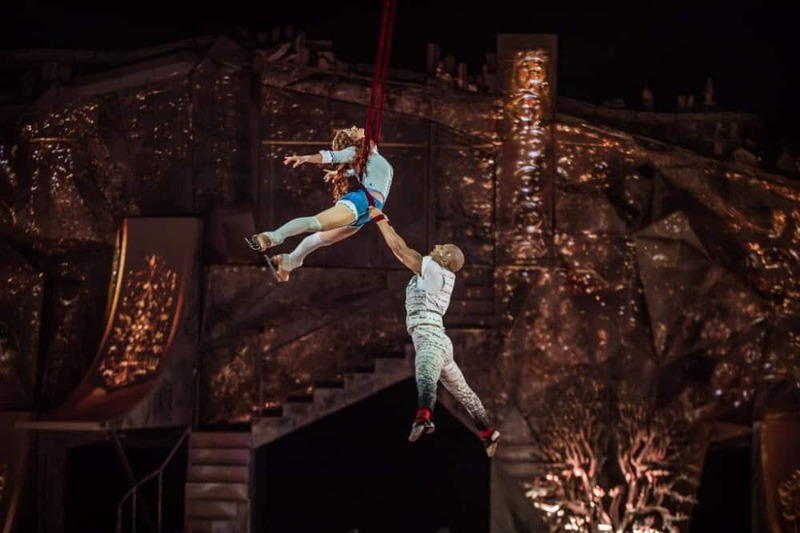 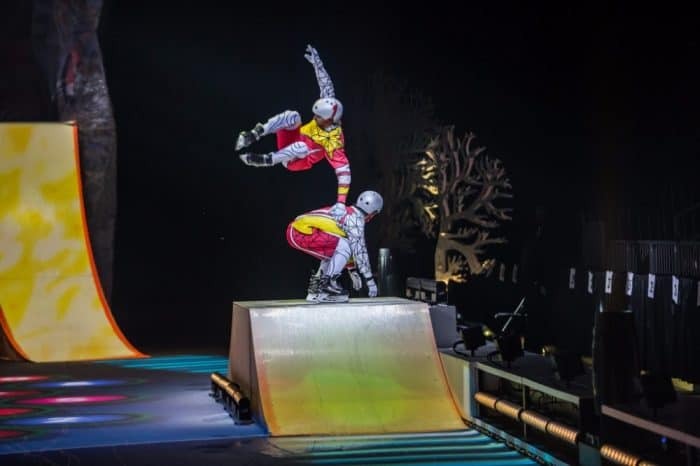 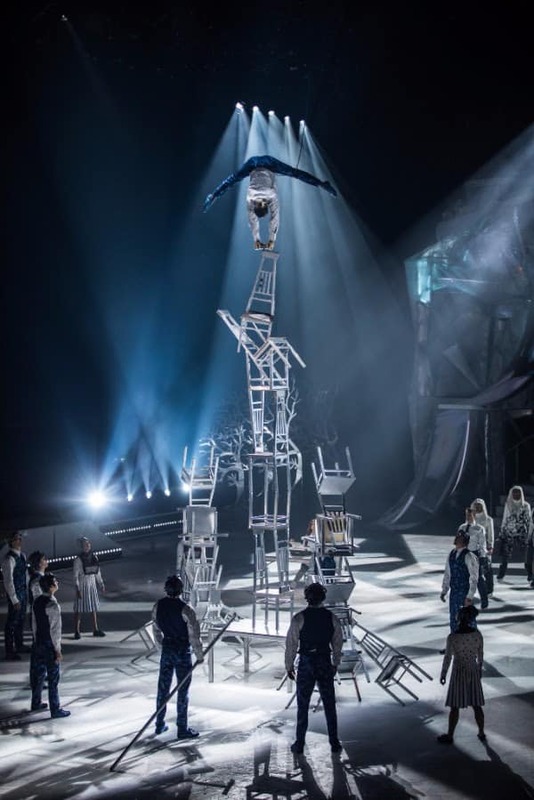 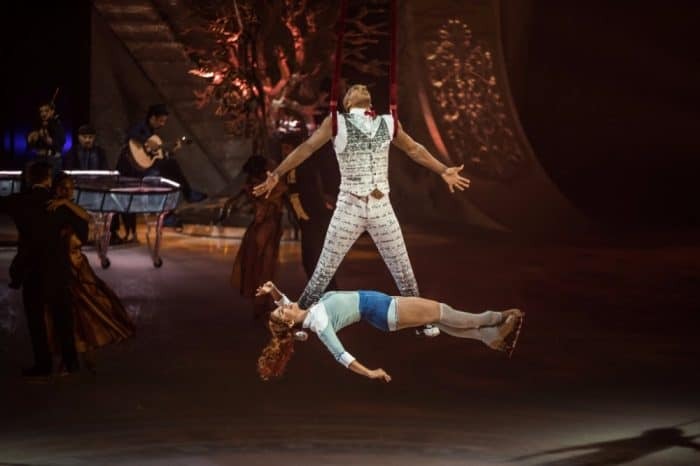 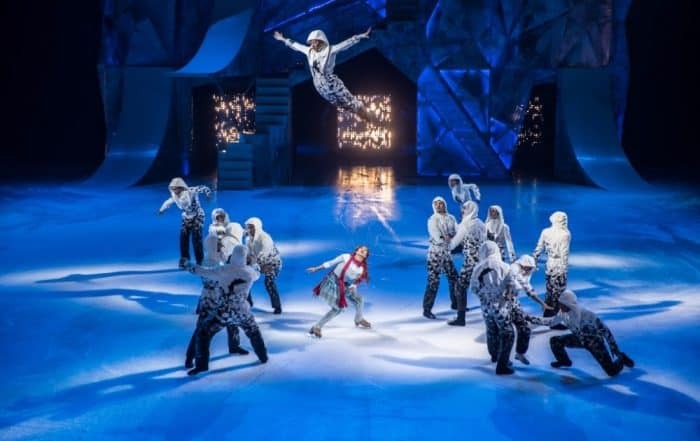 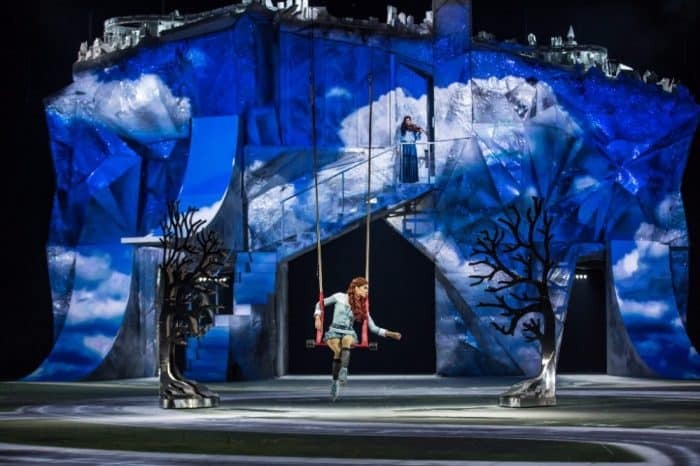 For the first time ever a Cirque du Soleil show is hitting the ice. 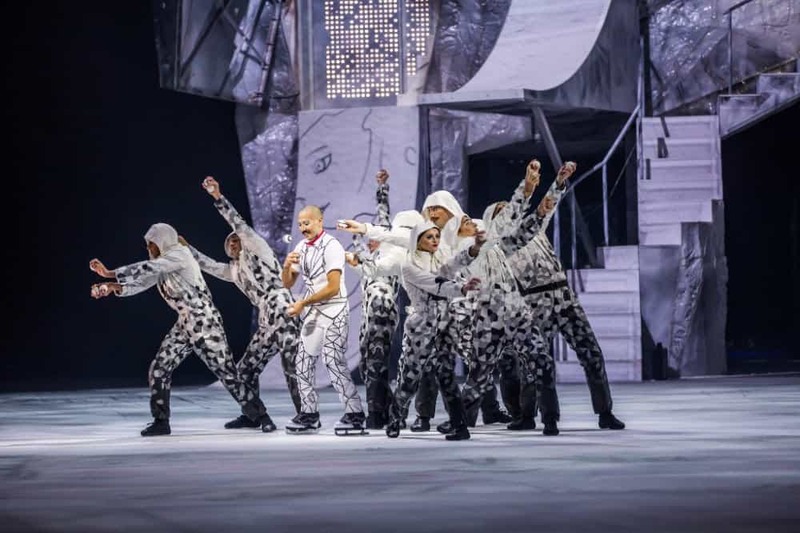 In this first look see below for some brand-new production photos from the show. 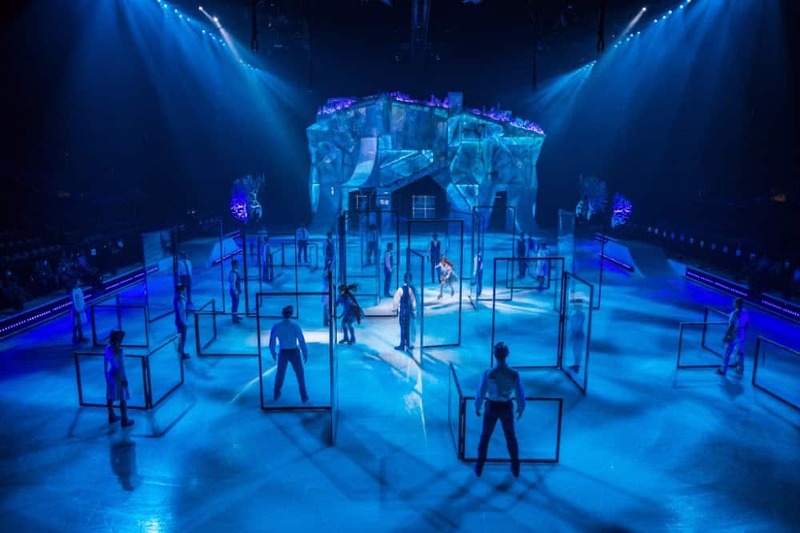 The only Northern California performance of Crystal will take place March 28-April 1, 2018 at the SAP Center in San Jose. 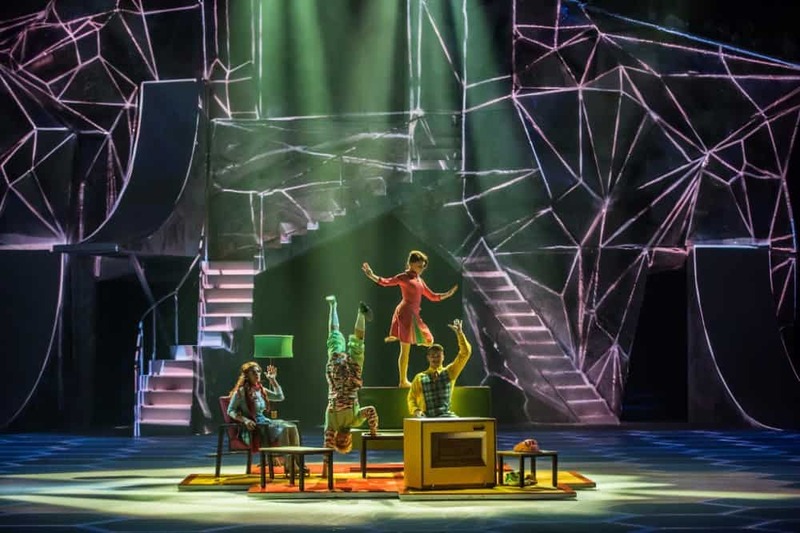 The show is named after the main character, Crystal and the quest to explore here imagination. 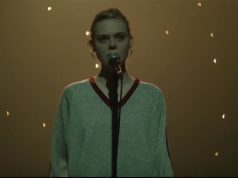 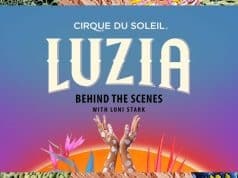 “She soars through this surreal world at high speed to become what she was always destined to be: confident, free, empowered,” Cirque publicists note. 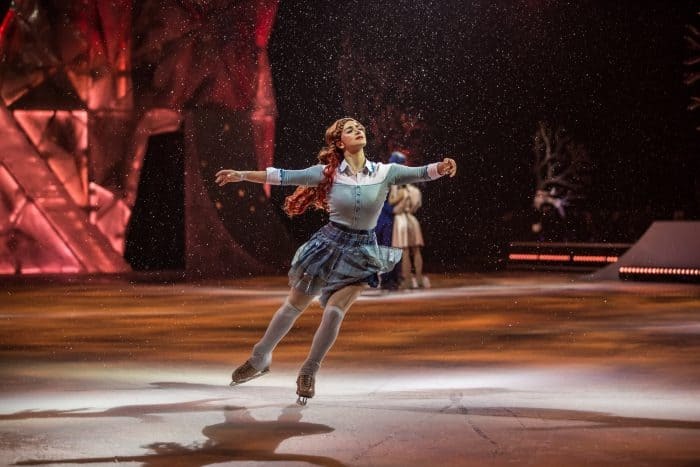 Crystal is scheduled to run at the SAP Center in San Jose March 28-April 1, 2018. 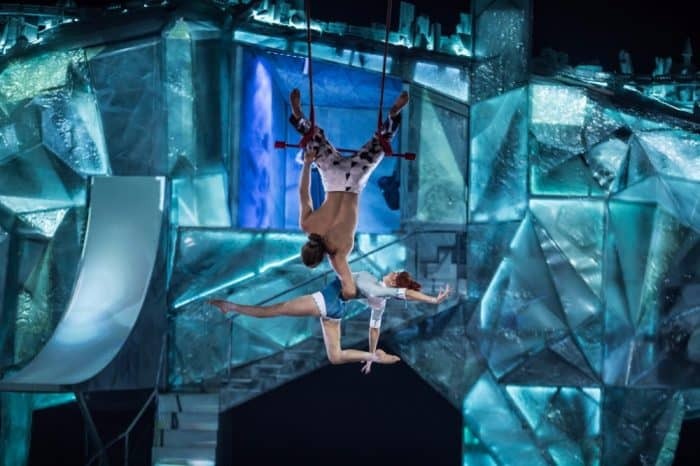 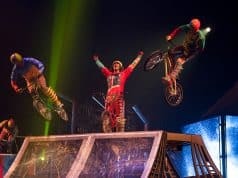 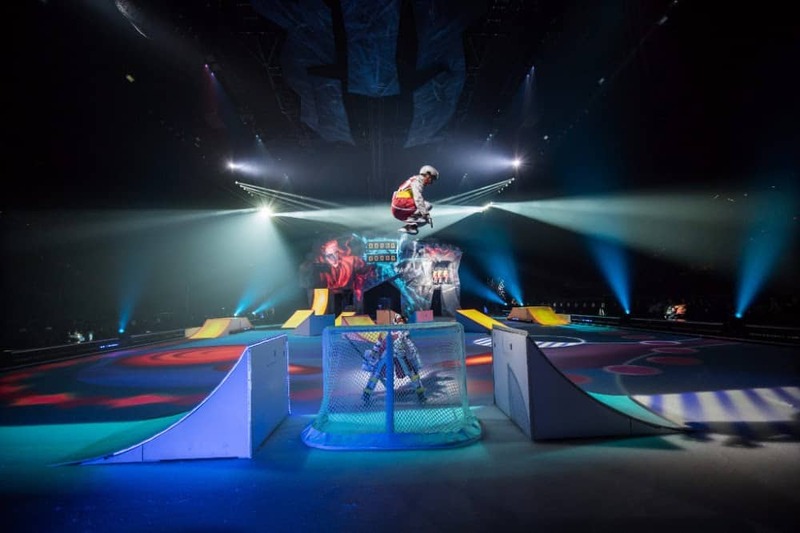 Other stops on the tour include Montreal, Windsor, Detroit, Pittsburgh, Topeka among many others that can be found on the Cirque site. Needless to say, this looks like a charming and entertaining way to spend quality time with the family this winter!